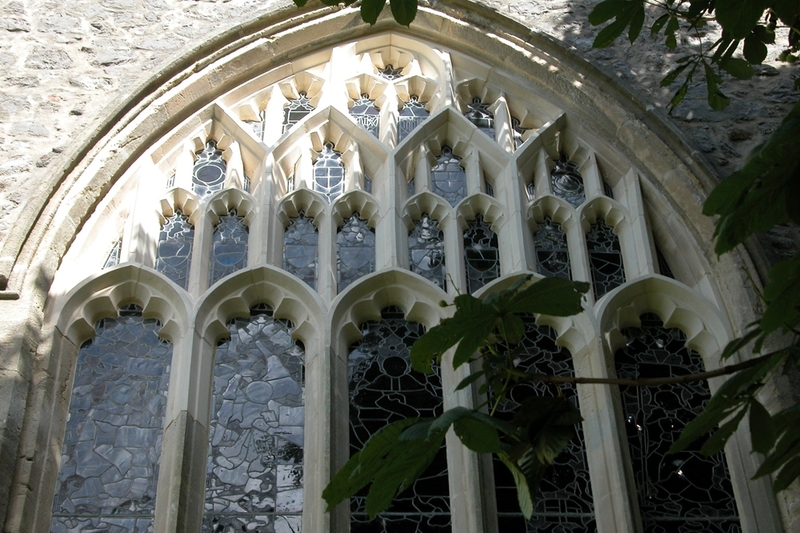 Coe Stone Ltd specialises in the repair and cleaning of stonework to historic buildings and monuments. 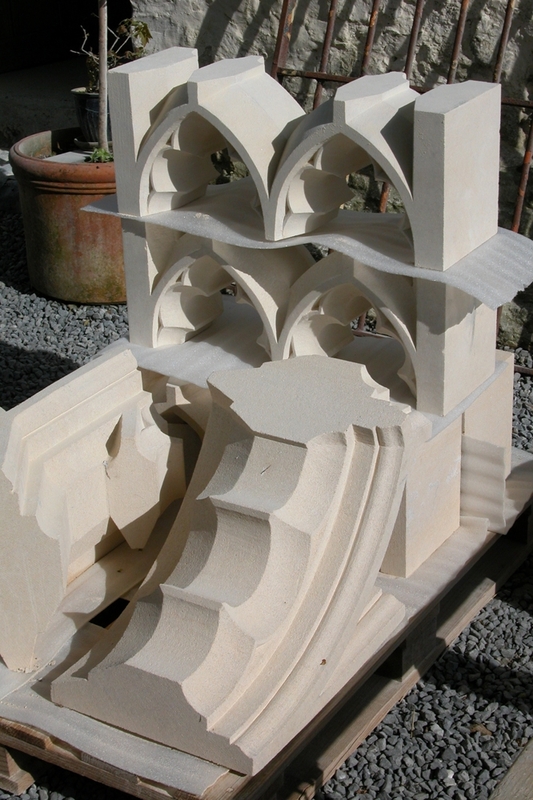 We are able to tackle all aspects of stonework with a strong emphasis on the traditional techniques of stone carving and the use of lime mortars. The company also offers exceptional carving skills undertaking commission work ranging from sculptural carving and period fireplace reproductions to ecclesiastical work. Coe Stone Ltd is based in Carmarthenshire and works principally in Wales. To rate Coe Stone Ltd please complete the form located below. Once submitted we will review all comments and scores.